It happens every fall. 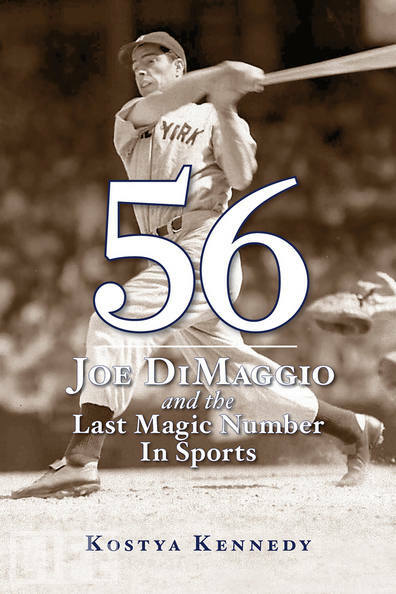 A team wins the World Series and publishers scramble to quickly get books out about the championship season. 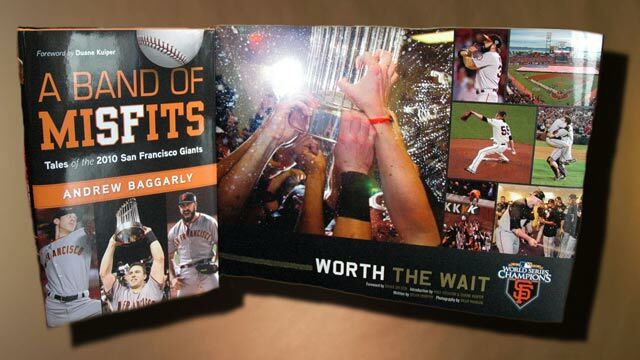 "A Band of Misfits: Tales of the 2010 Giants" and "Worth The Wait" are now available to fans everywhere. “Worth the Wait” can be purchased at the MLB.com Shop. “A Band of Misfits” is in bookstores now.